IDEXX Laboratories is currently seeking full-time Clinical Pathologists to be located in UK laboratories. Duties would broadly include cytology reading and interpreting haematology, clinical chemistry and endocrinology results produced at the laboratory and discussing cases where data is supplied from IDEXX in-clinic instrumentation. 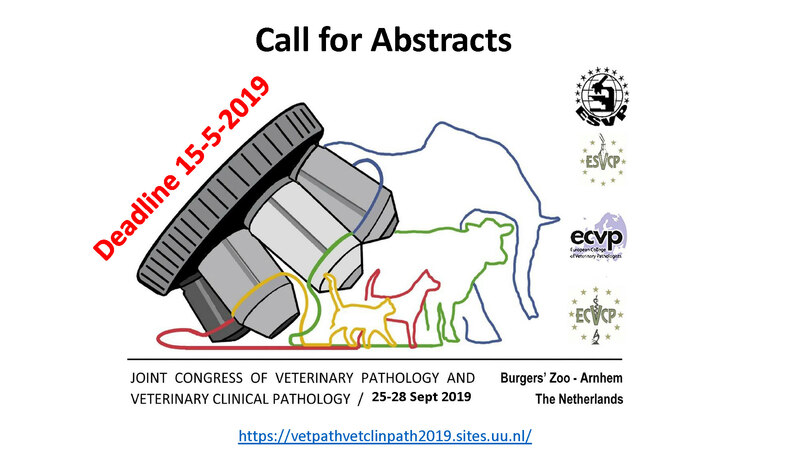 There will also be opportunities to contribute to new continuing education programmes for veterinary surgeons and nurses as well as internal training and case discussions. Suitable applicants will have postgraduate experience in veterinary clinical pathology or internal medicine and a veterinary degree eligible for registration with the RCVS is essential. Board certification by a recognized specialty college is highly desirable.